Galena is truly like stepping back in time. Eighty-five percent of Galena's buildings are in the National Register Historic District. The scenic views of the surrounding hills and valleys are also a testament to the timeless and untouched beauty of this region. 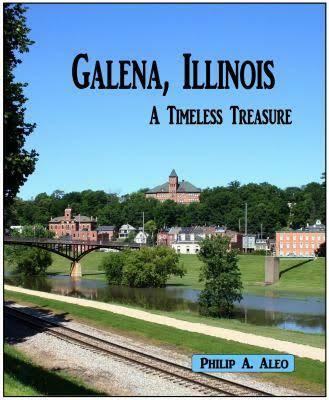 When you add the unique and rich history of how and why Galena was established, plus the rich history of its citizens, it is no wonder that Galena captures the heart of so many.